These Giant Inflatable Apples look so tasty you'll want to bite into them...but don't! With their vibrant red colour, brown stalk and elegant green leaf, these inflatable apples really are beautiful. 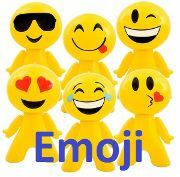 Great as a promotional item, novelty gift or inflatable party accessory. Also an excellent inflatable toy as a beach ball for use on the beach or in the pool. 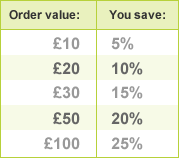 All our inflatable toys are made of hard-wearing durable rubber and easily mouth inflated. 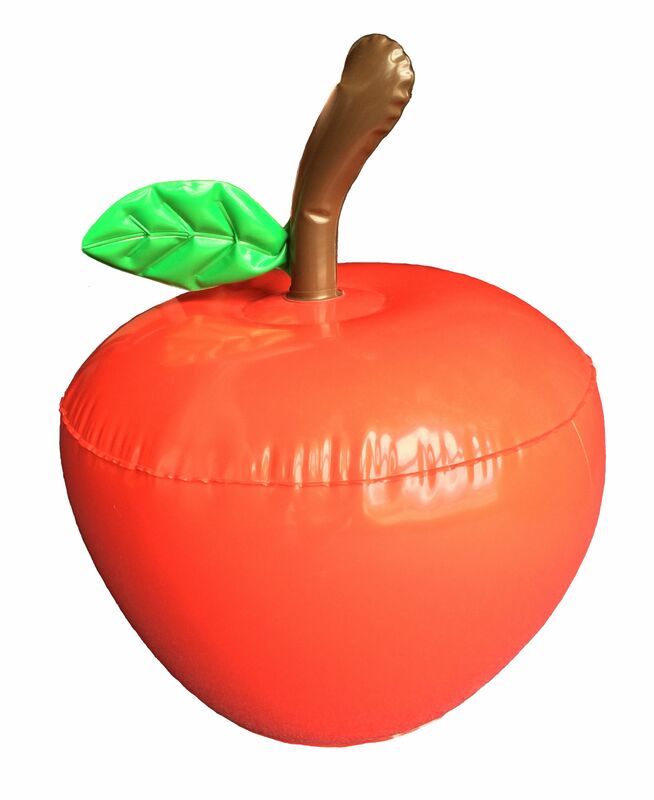 Also an excellent inflatable toy to promote healthy eating, be sure to see our other inflatable food and inflatable fruit. Inflatable Giant Apple measures 14 inches tall (including stalk).